Culver City, CA (December 4, 2017) – UCLA’s new Hedrick Study, a modern hybrid of library, lounge and dining hall, recently opened its doors to students. Designed by Johnson Favaro, the popular new space addresses the needs and tastes of today’s college students. Culver City, CA (August 28, 2017) – After a twelve-year planning process and yearlong selection process, the Riverside City Council has selected Los Angeles-based architecture firm, Johnson Favaro, to design their new Main Library in downtown Riverside, the sixth largest city in California. Costa Mesa, CA (August 15, 2017) – The City of Costa Mesa broke ground on its Lions Park project, designed by Culver City-based architecture firm, Johnson Favaro, on July 28, 2017. The centerpiece of the redevelopment will be a new, two-story, 22,500-square foot library. 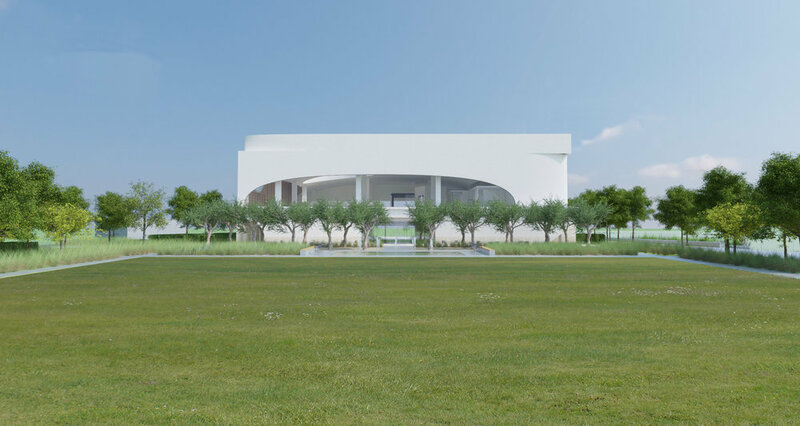 The project also includes the renovation and repurposing of the existing, old library and the redevelopment of approximately 2.8 acres of park land.